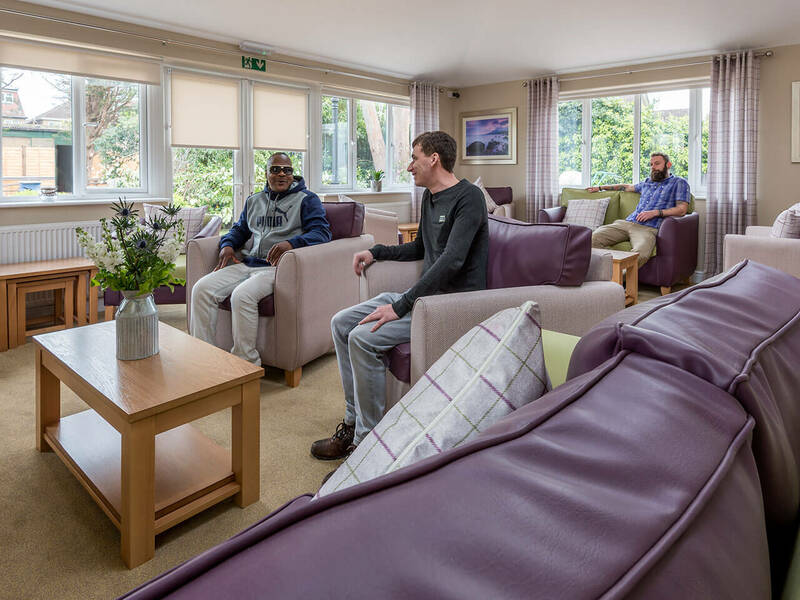 At Hightrees we provide an innovative model in mental health rehabilitation services; a recovery community for men between the ages of 18 and 65 with complex mental health conditions including addiction, and commonly, with an offending history. 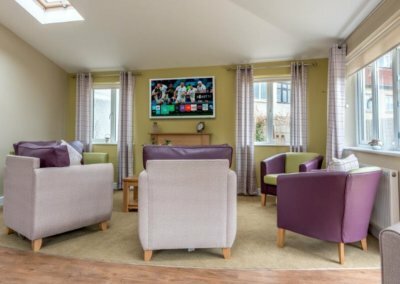 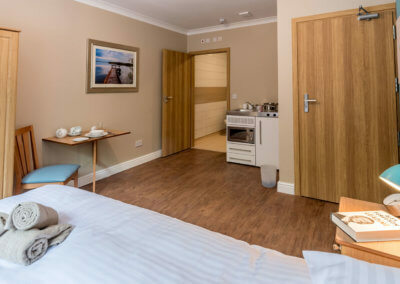 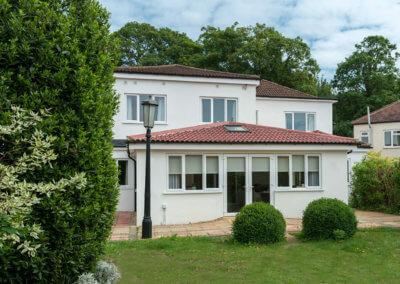 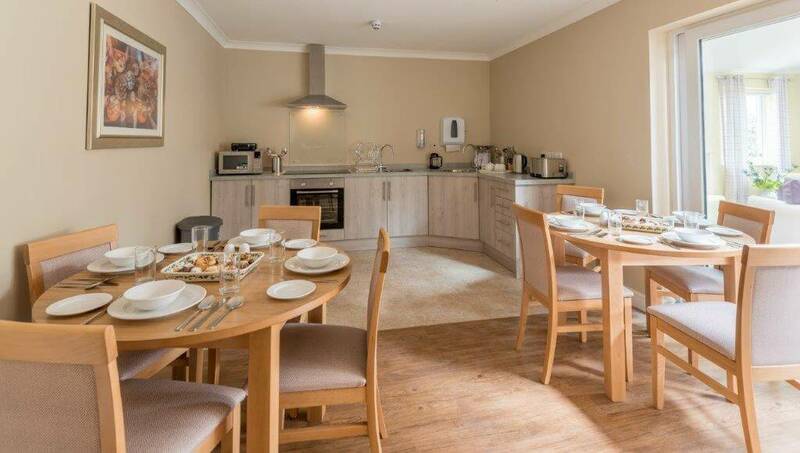 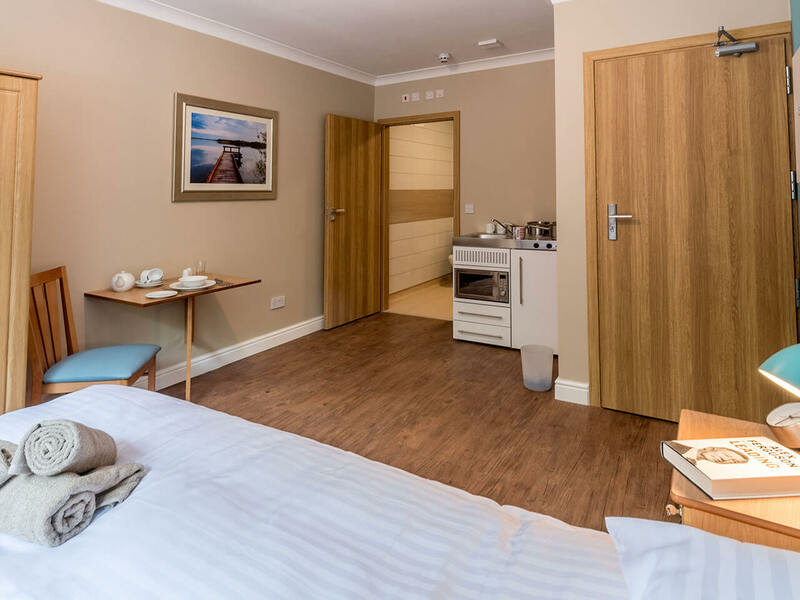 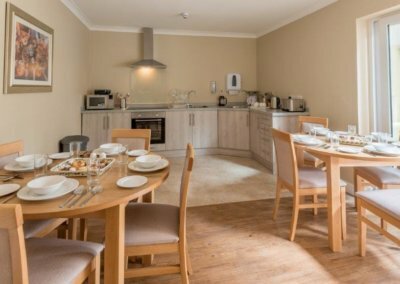 Our residents will have often come from hospital or residential services but are ready to take the next step in their rehabilitation by embracing a greater level of independence in the safety of an environment where there is 24 hour support available. 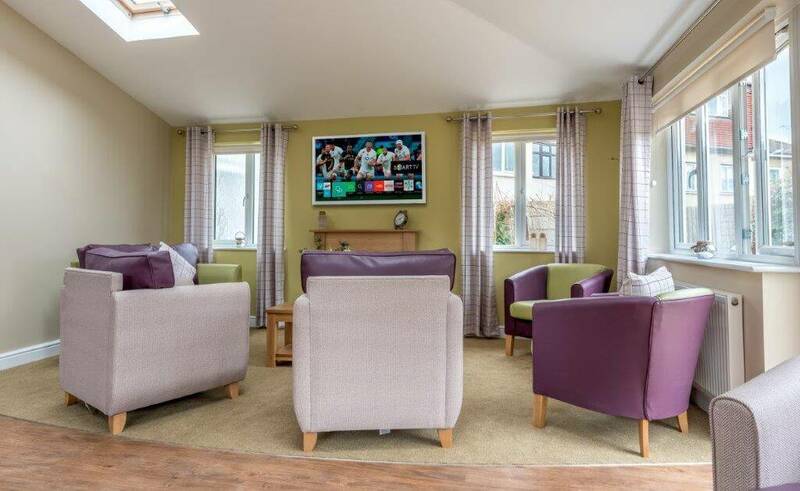 Our Enhanced Supported Living (ESL) model will ensure recovery by providing those we support with access to high levels of high quality care and support with the independence of a supported living scheme.